26-y/o in, captain axed: The best Middlesbrough and Leeds combined XI – Agreed? 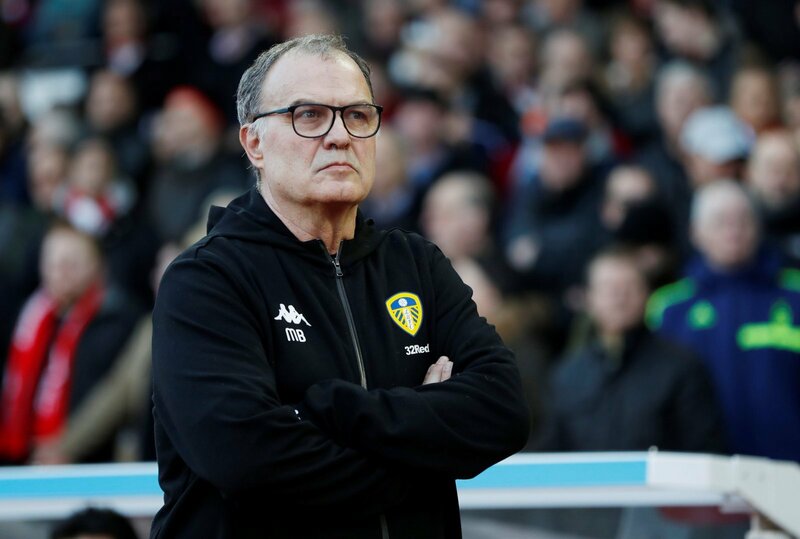 Leeds take on Middlesbrough this weekend in a huge clash that will go some way to defining how the two sides will finish the season. Both will need wins to keep their respective promotion pushes on track, neither will want to lose ground. Earlier in the season it was a top v second clash, but it’s second v fifth this time out. They’re two skilful, committed sides with differing approaches to the game but both with an aching desire to win. Leeds will play high press and slick passing, Boro will concede possession and look to hit on the break. They line up very differently, but if we were to merge the two sides, what would the outcome be? Here’s a selected best XI the two sides could produce if combined, set up in a flat 4-4-2 formation. In goal, the former Real Madrid keeper Kiko Casilla gets the nod over Darren Randolph. Randolph is a hero up on Teesside, but Casilla’s experience shines through. He’d be protected by a back four containing two Leeds’ teammates, namely the towering Pontus Jansson and left-back Barry Douglas. Douglas hasn’t produced his best form for Leeds, but on his day he is as good as any in the Championship. Exciting prospect Dael Fry gets the nod over Leeds captain Liam Cooper and at right back we’ve gone with the experienced Ryan Shotton over Luke Ayling. Picking a midfield from both sides is tough, but it would be hard to ignore Champions League winner Jon Obi Mikel despite his relatively few outings for Boro. His fledgeling partnership with George Savile would work well, but it’s as much a testament to how weak Leeds are in the central areas. On the flank, Pablo Hernandez is a winger although he’s playing centrally for the Whites. We’d have him prowling one touchline, with precious talent Jack Clarke on the other. All that remains is a pairing up front and FLW think Kemar Roofe would have to get a game, despite his recent run of poor form. He’s going to be partnered by Britt Assombalonga, not a favourite at Boro but a competent and exciting Championship striker on his day.